Chris Reid graduated from Samford University in 2006 with a Bachelor of Arts in Political Science. He then received his law degree from Cumberland School of Law in May 2010. Mr. Reid has held policy positions working for the Alabama Policy Institute and the Heritage Foundation in Washington D.C, where he also interned for House Republican Whip Roy Blunt. While in law school, Mr. Reid worked as a summer law clerk for the Alabama Attorney General Office and Rushton, Stakely, Johnston & Garrett (a prominent law firm in Montgomery). Upon graduating law school, Chris held the position of Health and Judiciary Policy Analyst for the Governor of Alabama. In 2012, he became Senior Partner at Reid & Ketcham Attorneys at Law, practicing family, probate, criminal, and small business law in Birmingham and around the state. In 2014, Mr. Reid moved to his downtown office and began specializing in domestic relations, nonviolent criminal defense, personal injury, wills trusts and estates, and business law. Mr. Reid also serves on the board at Sav-A-Life, Vestavia, was a volunteer with the Birmingham Bar Volunteer Lawyers Program, and is an active member at Briarwood Presbyterian Church. His hometown is Dothan, AL. In addition to his law practice, frequentco-host on The Scott Beason Show 101.1 FM WYDE (Thursday's at 10 AM). He has written for a number of publications, including The Hill, The Washington Examiner, and was recently quoted in the "New Yorker". Additionally, Mr. Reid provides on-air expertise and commentary for a number of network news programs, including WBRC Fox 6, WVTM 13 NBC, and Newsmax TV. Need a lawyer who you can build rapport with and who will always take time to explain the details and help you decipher legalese? Call today. What’s Unique About Reid Law Alabama? Daniel is the Law Firm Manager at at the Reid Law Firm and a student at Auburn University. He is a vigorous student of the law and regular contributor to local media. Originally from Birmingham, Daniel is studying political science and economics at Auburn and will be attending William and Mary Law School after graduation. His diverse interests include constitutional and entertainment law, politics, and media. Katie Pickle is The Chief Clerk at Reid Law Firm. 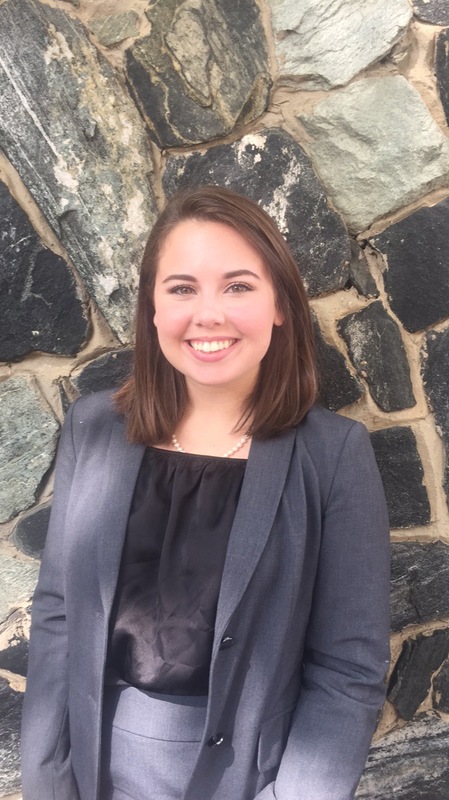 She graduated from the University of Virginia with a degree in English and Political Science in 2016 and will be beginning her third year at Emory University School of Law in August. Katie is originally from San Diego, CA, and in her free time enjoys traveling, snowboarding, and working out. Katie may be reached at katharine.reidlawfirm@gmail.com. Katie is a brilliant writer and her ability to research and write on any topic is beyond the capabilities of many partners at law firms.